A father and son team from Kernersville, NC. With over 30 years of custom home building and inspection experience, there is no better team to inspect your home for potential issues. 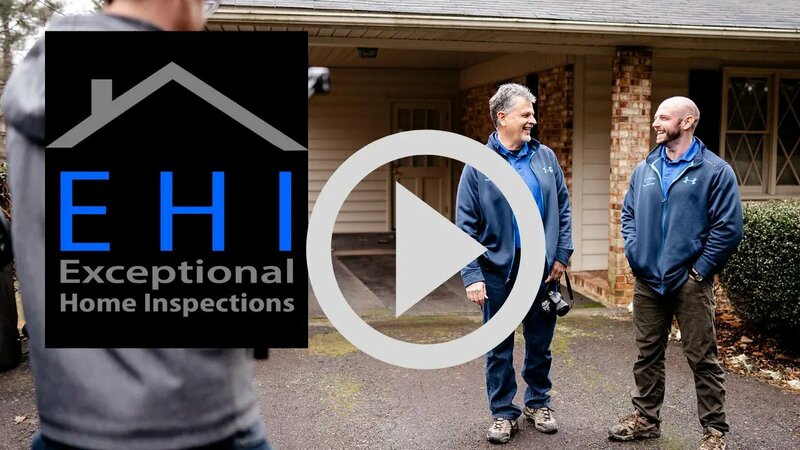 Whether you’re purchasing a new home and need a pre-purchase home inspection or you’re looking to avoid future issues with your current home by having a home maintenance inspection, count on the pros at Exceptional Home Inspections. Whatever your needs, you’ll get the thorough and informative inspection you need from our experienced two-man team. "I have done business with Don Williams and his business for over 25 years. I have found him to be refreshingly honest and trustworthy. 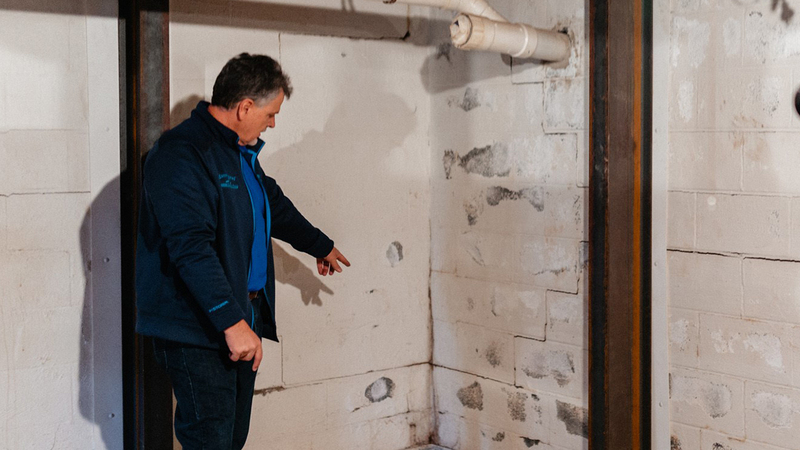 Exceptional home inspections is a great name for his company because of his decades in the construction industry as a builder, as well as a highly qualified inspector. Highly recommended!! 5 stars." "I met up with them at my future home for the inspection and followed them around for the duration. They were thorough, even squeezing into tight attic accesses and crawlspace to check for potential trouble. They used state of the art tools and were happy to answer all of my questions, which there were many. Worth every penny and I would highly recommend them to anyone. I felt a whole lot better about my purchase with two sets of seasoned eyes looking over the place. Good people deserve good reviews!" 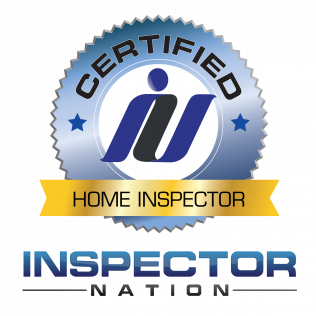 "Exceptional Home Inspections were great, Don and his son, were very professional and informative, learned a lot from them! 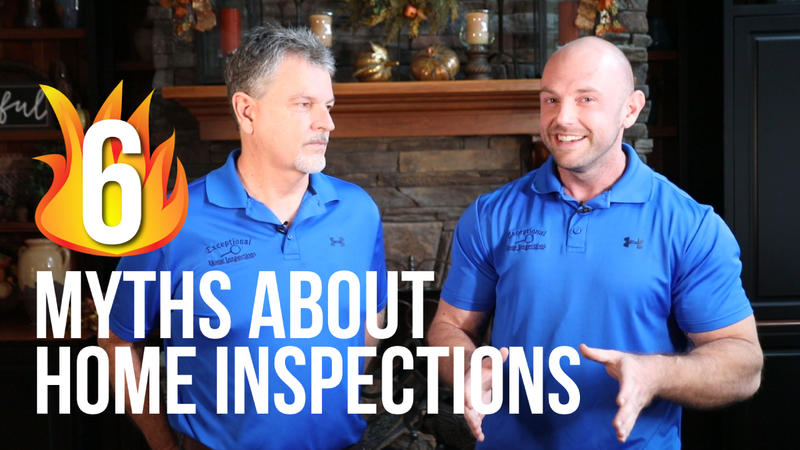 They performed a home inspection on our new construction home and found a lot that would have been missed, a lot of electrical issues! So glad we had them come out and do our inspection! Would highly recommend Exceptional Home Inspections!! Well worth the money for peace of mind on one of the biggest purchases of your life!". Purchasing a home is likely the most important and largest purchase of your life, make sure you have the most experienced team of inspectors on your side.